You’ve heard it all before – do this, not that – to lose fat more quickly, increase energy and/or perform better. Eating shouldn’t be complicated and I’m a firm believer that food is meant to be enjoyed. Many times people ask what I eat and it’s often face-to-face in the grocery store. I’m pretty creative in the kitchen when I take the time, and I can also be very boring. Regardless, I don’t skip meals and I’m not afraid to eat, even clean my plate and go back for more. I recently read and reviewed a great article, Sports Nutrition: What’s Old, What’s New? published in American Fitness by Nancy Clark MS, RD, CSSD, who provided a run down with expert advice. 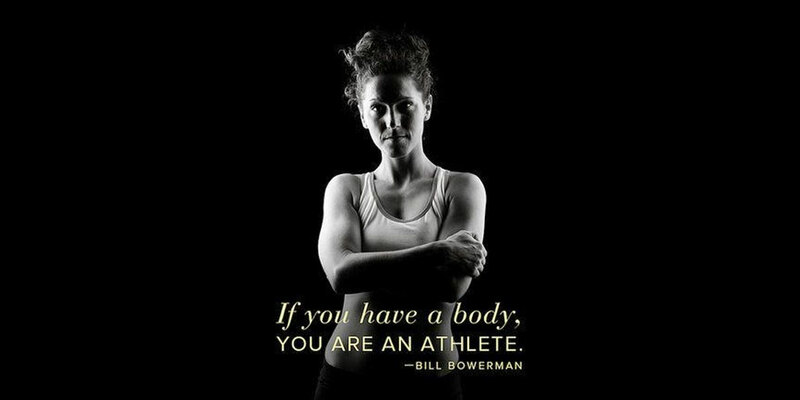 Whether you consider yourself an athlete or not is beside the point. If you participate in any form of physical activity and are looking to change your body composition, or even enter some sort of race challenge, you’re an athlete. Now that I verified this, you can keep reading! 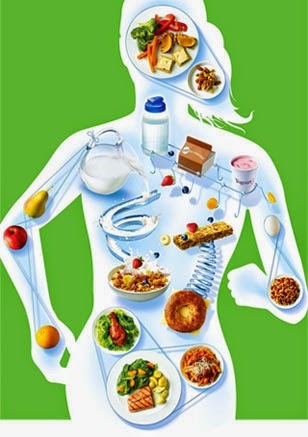 Here we will resolve any confusion about how you should fuel your body for success! Warning: Don’t let the headings fool you. Thin at any cost. When elite female swimmers restricted calories in the pursuit of thinness, they lost speed. You’re now thinking… wait, I’m not an elite athlete and I don’t care to be one, but you told me to read ahead? Here’s why you should care: the research also showed that these elite swimmers also DIDN’T lose ANY body fat. All that training and they didn’t improve their speed or lose body fat over a 12-week training cycle. Hmmmm??? Now you should ask yourself, am I sabotaging my efforts by not eating enough? Thin at any cost comes with a high price tag. Eat fat, get fat. Yes & No. Yes, excess calories will easily convert to body fat. However, healthy fats, such as avocado, nuts, olive oil and salmon are an important part of a sport diet (any diet) because they help reduce inflammation. Athletes -YOU!- also need dietary fats to absorb vitamins A, D, E and K. Fats’ benefits don’t stop there, it fuels muscles; small amounts get stored within the muscles and have been shown to improve stamina and endurance. According to research, runners who switched from a very low-fat to a moderate-fat diet enhanced their endurance. Choosing healthy fats is key! Choose fewer processed snacks in wrappers and instead enjoy more fruits, nuts or veggies. Get more sleep. Yes, I said it. Rest is important and lack of sleep contributes to weight gain and poor performance. Don’t drink coffee before exercise, it’s dehydrating. A study published by the International Journal of Sport Nutrition and Exercise Metabolism, found that pre-exercise coffee is not de-hydrating and can actually enhance performance. Caffeine boosts alertness and reaction time, and can make the effort you’re putting in seem easier, allowing you to work harder. However, if you are caffeine sensitive, it’s best to skip the Cup of Joe. Don’t eat before or during exercise. Your body can digest food during exercise as long as you are able to maintain your working pace for more than 30-minutes. Casual athletes (fitness exercisers) can benefit from a light pre-exercise snack, such as a banana, granola bar or packet of oatmeal to get their blood sugar level on the upswing, according to Clark. Endurance athletes who exercise for more than 90-minutes can benefit from both a pre-exercise snack and carbs during an extended workout session. Clark suggests that your target is ~ 250-350 calories of carbs per hour. It takes practice to learn what sources of fuel work for you prior to and during exercise. Refuel right after your workout. If you do two exhausting workouts per day, you will benefit from eating soon after your first exercise session to help fuel up for the next. Casual athletes can simply back workouts into the next meal. 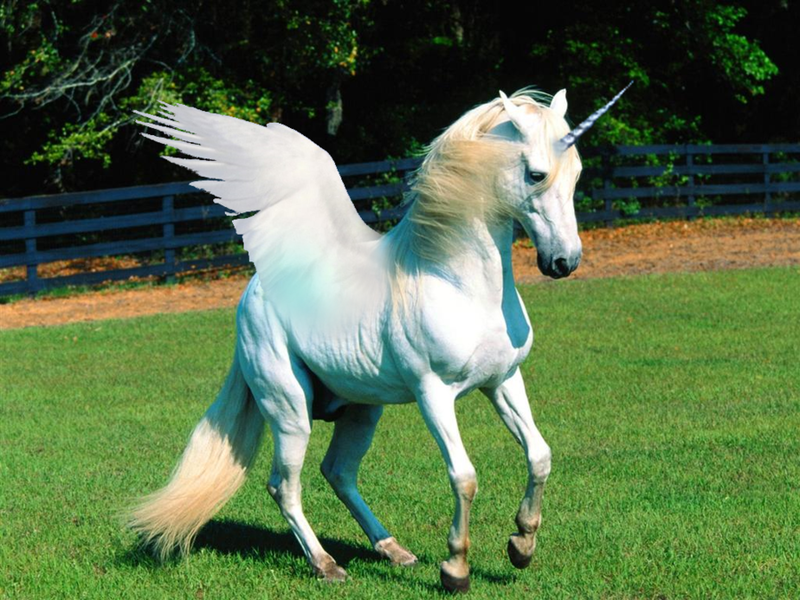 Energy drinks contain magical ingredients that make you soar like a unicorn. The only magical ingredients in energy drinks are caffeine and sugar. You can save money by adding a tablespoon of sugar to your coffee, you’ll get the same boost. You can even eat well and get enough sleep and you won’t need an energy drink. Most of us can perform just fine with real food and rest – orange slices,-weren’t those the best? !-pretzels and water provide more nutrients and electrolytes (sodium and potassium) than sports drinks. Did you learn something new? Or did you just like the unicorn pic? Stop daydreaming about unicorns and orange slices and comment below about a small change you can make and as always, sharing is caring. PreviousDo You Suffer From WBS?